Now this is a turn up for the books. 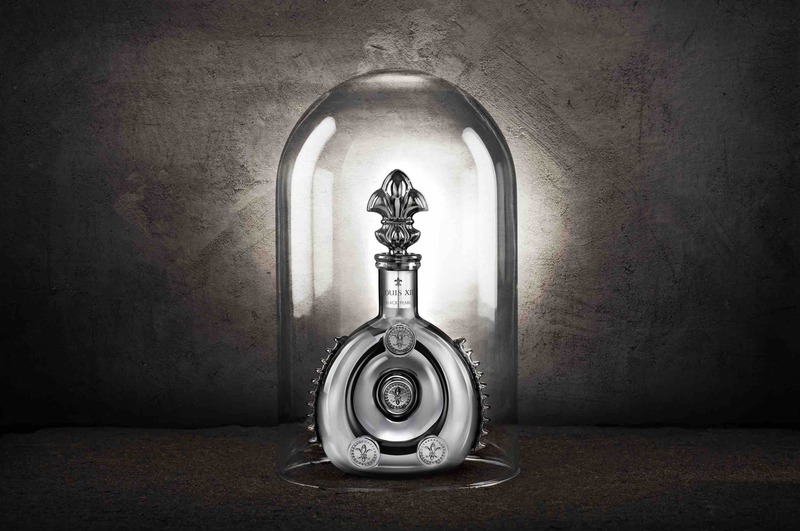 Louis XIII has just announced a brand new limited edition of their Black Pearl. Entitled Louis XIII Black Pearl AHD, it’s named after former chairman, Andre Heriard Dubreil. 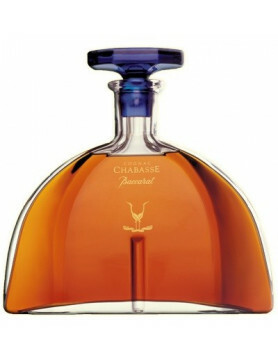 The beautiful decanter is presented in a strictly limited edition numbering only 1498. It’s 35cl in size, and in the theme of the Black Pearl Collection the iconic Baccarat Crystal decanter is presented in cool shade of steel. It’s fascinating to know that the instantly recognizable style of the Louis XIII decanter was inspired by a flask found on the battlefield of Jarnac, way back in 1569. Paul Emile Remy Martin acquired this flask in 1850 and it was then that the idea of this iconic bottle came to light. It’s delicate shape was a masterpiece created by the expert crystal makers at Baccarat Crystal, and the delicate shapes and meticulous details have remained the same to the day. 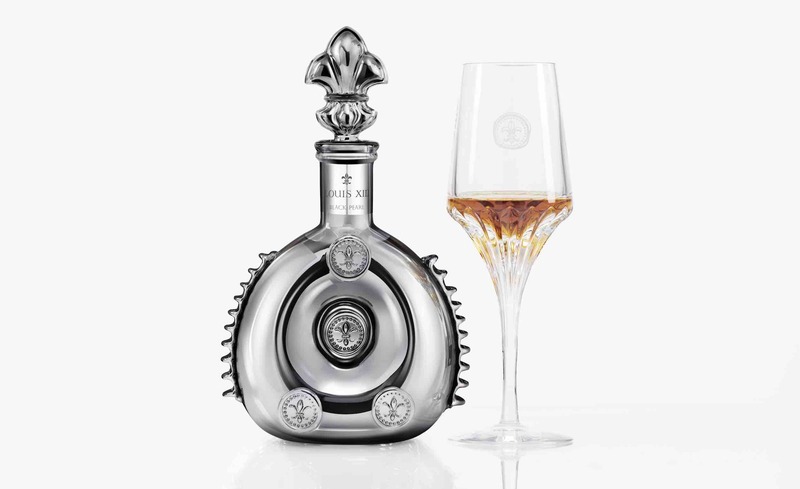 The decanter of the XIII Black Pearl AHD is, of course, hand blown, and is decorated with palladium plating to create the reflective shimmering steel hue. 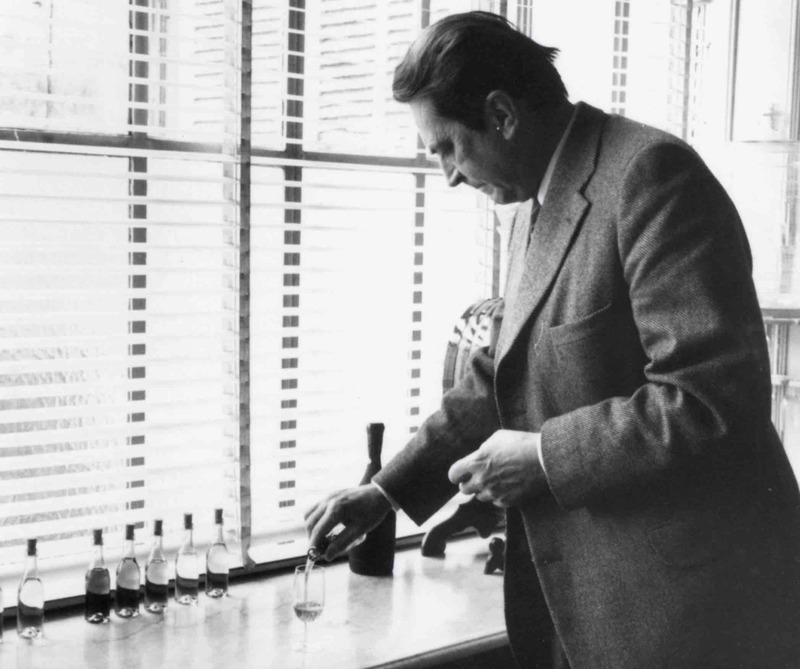 Dubreuil was born a century ago, and the most hallowed of Remy Martin cellars was built in his name. Deep within its walls is an alcove that holds the tiercon that’s seen the birth of this Black Pearl AHD. 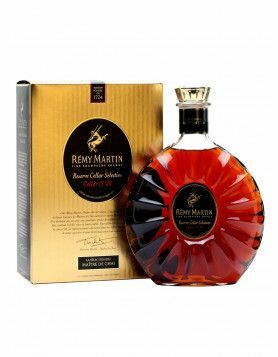 It was back in 2017 that Cellar Master, Baptiste Loiseau, first decided to use its precious contents to create this luxurious Cognac. 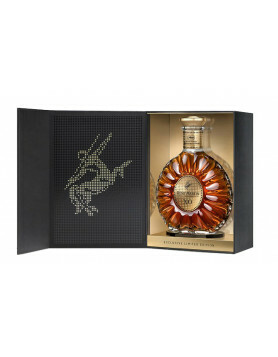 This is a wonderful new Louis XIII to add to the collection. The first was launched 145 years ago, in 1874. 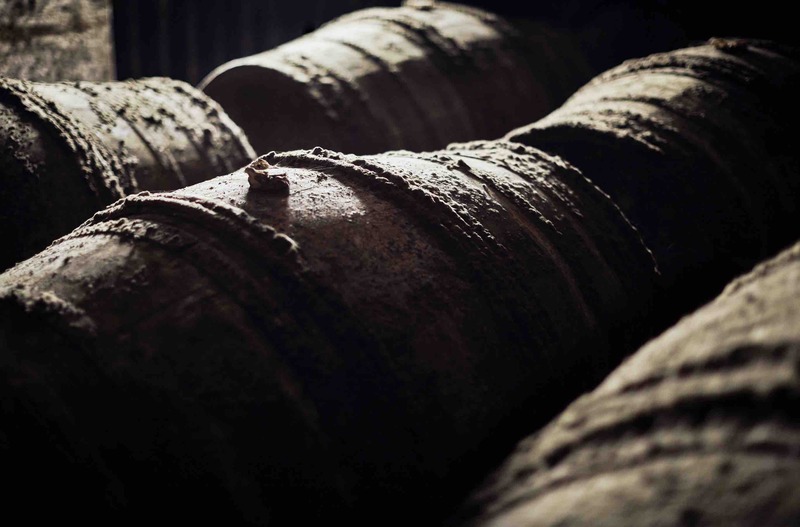 Since then other precious Cognacs have been added to this globally sought after collection, including The Origin—1874, that was released back in 2017. 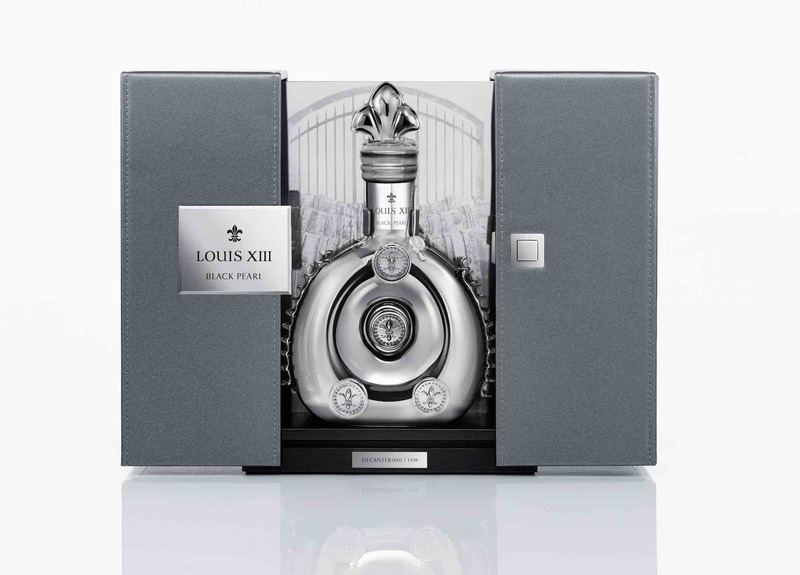 Read more about this, the first in a collection entitled, Time, in our blog article, Remy Martin Unveil New Louis XIII The Origin 1874 Cognac. As with all of the Remy Martin Louis XIII offerings, this Black Pearl AHD is sure to gain the full attention of collectors. We have no doubt that the 1498 decanters will be snapped up fast. 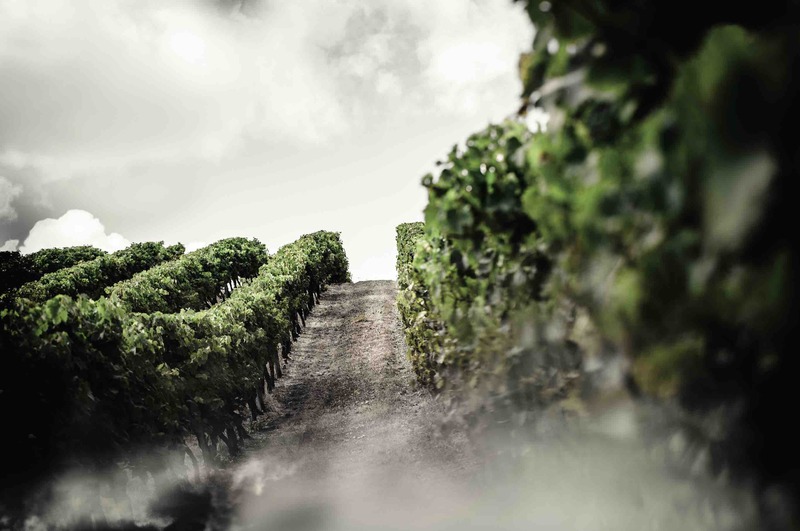 Discover more about Louis XIII.